Richard Mille Welcome to the club! 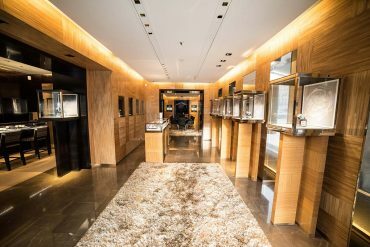 Richard Mille recently opened a new flagship store on avenue Matignon. More than a sales outlet, this huge, light-filled space feels like a club where the brand’s admirers can browse, gaze and chat. We talk to the man who gives time a very special meaning. Nothing could sum up the thinking behind Richard Mille’s recently-opened store at 17 avenue Matignon better than the phrase “home from home”. 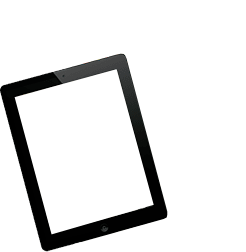 Full of life, it’s designed for customers to admire, and maybe buy, the brand’s timepieces, but also to do lots of other things besides – discover, visit, enjoy, understand, learn or even relax and chat! Covering 200 sq.m., the store is designed to make you feel comfortable, in harmony (and in touch) and pampered – in short, it offers you the perfect welcome. Featuring an interior design by Mélanie Monceyron over two floors, it’s perfectly in tune with the neighborhood, which is teeming with art galleries. There’s a definite contemporary art edge about this space, with its curved ceilings and walls which soften the starkness of the materials (dark Macassar ebony and shattered-glass partitions), window displays which resemble sculptures in which each model is lit from different angles, enabling customers to admire the mechanisms in these works of art, and the cozily decorated private salon on the lower-ground floor with its cellar stocked with 65 vintage wines and rare cigars. No one is a stranger here because, although it’s a totally unique environment, it almost feels like home, which in many ways is the store’s credo. 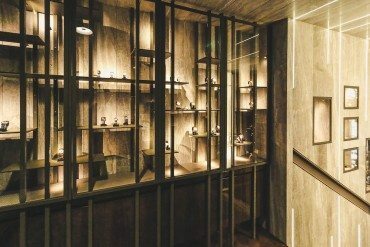 Richard Mille is an unabashed lover of the harmonious and the different; he has dedicated his new flagship store to those who want to discover his brand or to learn more about it, and to his new followers – women. This store at the heart of the 8th arrondissement sheds new light on the magic of Richard Mille’s watches, reinventing the art of watchmaking and the brand’s designs in a “homely” setting. Richard Mille is always the man of the moment. 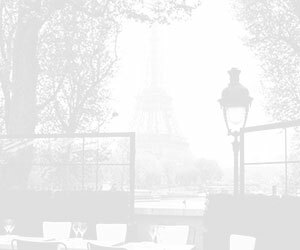 There was one question we really had to ask the designer: why, when his previous store was located on place Vendôme, did he open a new one on avenue Matignon? “To be honest, our old store was a hole in the wall! It was so small and dark (20 sq.m. ), it was impossible to do justice to the variety of our designs. So we needed to think big and outside the box. I also wanted the new store to make people dream. I wanted people to really feel how passionate we all are, and to show what a wide range of models we offer, including our women’s watches, which are proving to be increasingly popular. Swapping our rather more masculine “grotto” on place Vendôme for 200 sq.m. of light-filled space shows how technologically-centered our brand is, of course, and sporty too, but also how open, feminine, young and varied it’s becoming – in short, suited to different lifestyles.” The store’s first visitors couldn’t agree more. On entering, there’s a real “at home” feel with a play on textures that’s artfully honed by indirect lighting. 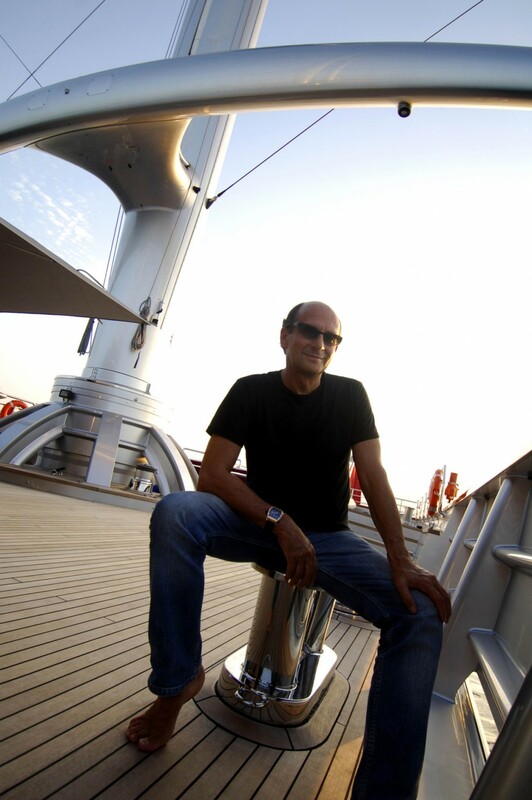 “I’m obsessed by light scenography,” explains Richard Mille. “Our watches are analyzed and perfected down to the very last detail, so you need to be able to see them in 3D, from every angle.” Next, you wander through the ground floor with its area dedicated to women’s watches with its dark leather tables and fine materials where you can get advice or have your watch fixed because there’s always a watchmaker on the premises! “I wanted to show the standards of excellence achieved by watchmakers, which is a side of things you don’t normally see,” adds Richard Mille. Also popular with customers is the lower-ground VIP lounge. According to Mille – and this was confirmed by the store’s manager – since the beginning of May, when the store opened, not a single day has passed without guests – customers or not – popping down to enjoy the space. The atmosphere, the warm welcome, and pleasant, relaxing surroundings are impossible to resist. You really feel that you’re part of something – a member of a club. “We’re not obsessed by sales because we make just under 3,000 watches a year and our order books are full for years to come, so the store is more than a store,” beams Richard Mille. “It’s a family home for those passionate about watchmaking – a genuine, friendly space where there’s always something going on, where the fact that we’re a luxury brand doesn’t mean we have an awkward relationship with our guests. It’s a naturally relaxed space and people are genuinely kind. Hence the wine and cigar cellar. 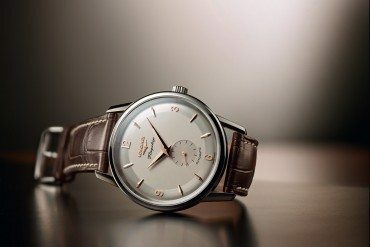 Although fine timepieces are all about technique, or even techno- logy and feats of design, we especially associate them with pleasure and emotion. 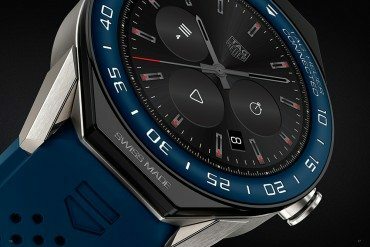 This is the chemistry we want people to feel, enjoy and share, more and more.” “According to research, we’re becoming the dream watch brand for some young people,” explains Richard Mille. “That’s very flattering! It’s up to us to give them the welcome they deserve and to get our enthusiasm across. That’s also what fascinates and moves me every day: we make watches which are pretty technical and specialized, clinical even, but at the same time they open up a dialogue with the people who wear or see them. They arouse emotions in everyone. 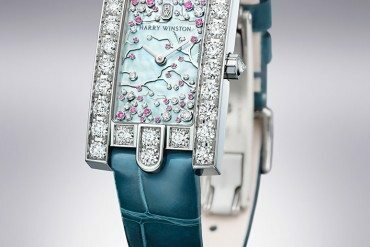 It’s a wonderful paradox: to start with, I found it really hard to imagine people feeling emotional about these watches, since they were so rigorously technical, but they make their admirers feel something poetic and very private. I think our success comes down to this virtuous circle. And this sense of closeness comes from our genuine approach.” This authenticity is obvious in the brand’s latest designs. Richard Mille has teamed up with Voiles de Saint Barth 2015, a regatta attended by one thousand sailing enthusiasts every spring. 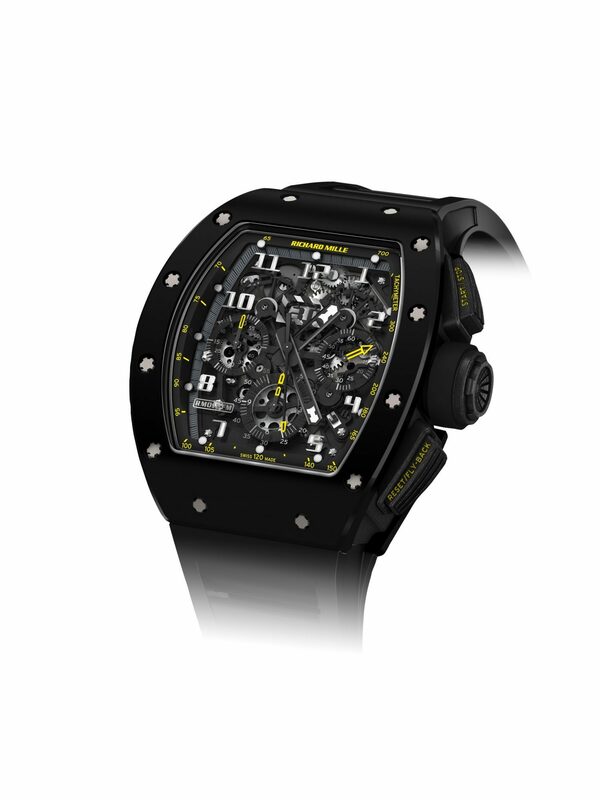 Anything but a “sleeping partner” or casual sponsor, Richard Mille has designed a model specifically for the event. The RM 60-01 is an automatic flyback chronograph caliber in grade 5 titanium, which facilitates navigation thanks to its unique rotating bezel featuring a wind rose and a graduated 360-degree 24-hour disc. Also limited to 50 pieces, the RM 27-02 Rafael Nadal reveals the close ties between the famous tennis player and the watchmaker as they write a new chapter in the history of competition-standard watches. This tourbillon caliber weighs a mere 3.35 grams (yes, you read it correctly) thanks to the use of ultra-light NTPT carbon. Also produced in a limited edition of 50, the RM 011 Yellow Flash combines TZP-N ceramic with the same carbon featuring subtle yellow highlighting to ensure no variance in beauty or precision when exposed to extreme temperatures. Brilliant design, guaranteed performance. The brand’s models for women offer the same level of elegance, achievement and excellence as the rest of its range. 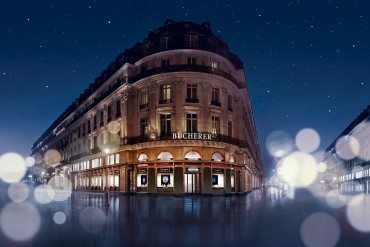 The store on avenue Matignon doesn’t have a space dedicated to women’s watches by chance: this sector now represents 20% of sales at Richard Mille, and could top 30% or 40% in the future. How did Richard Mille achieve this kind of success in such a high-end segment? 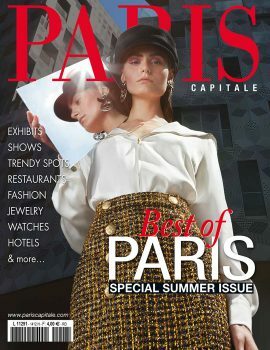 “We’ve expanded our collection, we have a higher profile with women who enjoy very sophisticated watches… and we’re the only company dedicated to making timepieces in a price segment of this kind. Our watches guarantee an extremely high level of technical performance but they’re also very feminine for women who love efficiency and ease of use, paired with soft, dynamic, colorful lines.” The new handmade chain bracelet, which is made entirely from gold, is designed especially for the brand’s female customers and can be fitted on the RM 07-01 and RM 037 models. 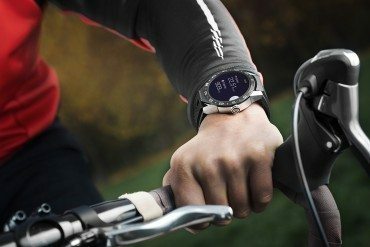 Perfectly integrated into the case, it is light and extremely pleasant to wear, very popular with customers, and reflects the technology behind each model’s mechanisms. Femininity and a high level of performance are not incompatible, as proven by the Tourbillon RM 51-02 Diamant Twister featuring a spray of diamonds inspired by the swirling form of a twisting spiral. The magical RM 19-02 Tourbillon Fleur is a tribute to the watchmaking tradition of designing mechanical objects which both imitate and regenerate nature. 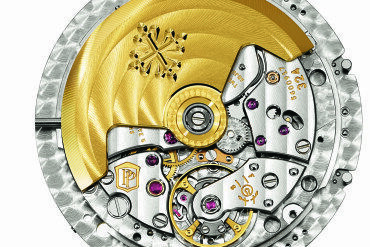 Five handmade and hand-painted magnolia petals overlay, curl over, blossom and wrap around the caliber’s tourbillon. Even more impressively, thanks to a mobile stamen, the flower opens and closes in a kinetic dance. Beautiful, poetic, technically advanced, feminine and unique. Le nouveau bracelet gourmette, entièrement en or, fabriqué à la main, créé afin de répondre à la demande spécifique de la clientèle féminine et s’adaptant aux RM 07-01 et RM 037, part de ce principe : il est parfaitement intégré au boîtier, léger, offre un plaisir de port que toutes les clientes plébiscitent et en phase avec la technologie des mécanismes. Féminité et performance ne sont pas incompatibles. Ce que prouve le Tourbillon RM 51-02 Diamant Twister, dont les arcs de diamants s’inspirent du motif spirale. 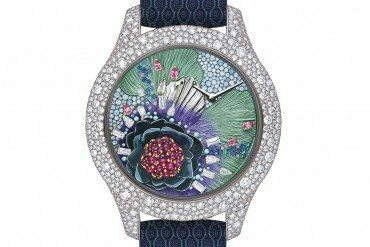 Quant à la RM 19-02 Tourbillon fleur, elle impose sa magie totale en renouant avec la tradition horlogère des objets mécaniques imitant la nature tout en la régénérant. Ainsi, cinq pétales de magnolia fabriqués et peints à la main s’incrustent, se lovent, poussent, enlacent le tourbillon du calibre. Plus fort encore, la fleur s’ouvre et se referme, les pétales vivent au rythme d’un ballet cinétique, avec une étamine mobile. Beau, poétique, technique, féminin, unique.